it should be of no surprise that half of TGIC is all about Kansas City happiness. 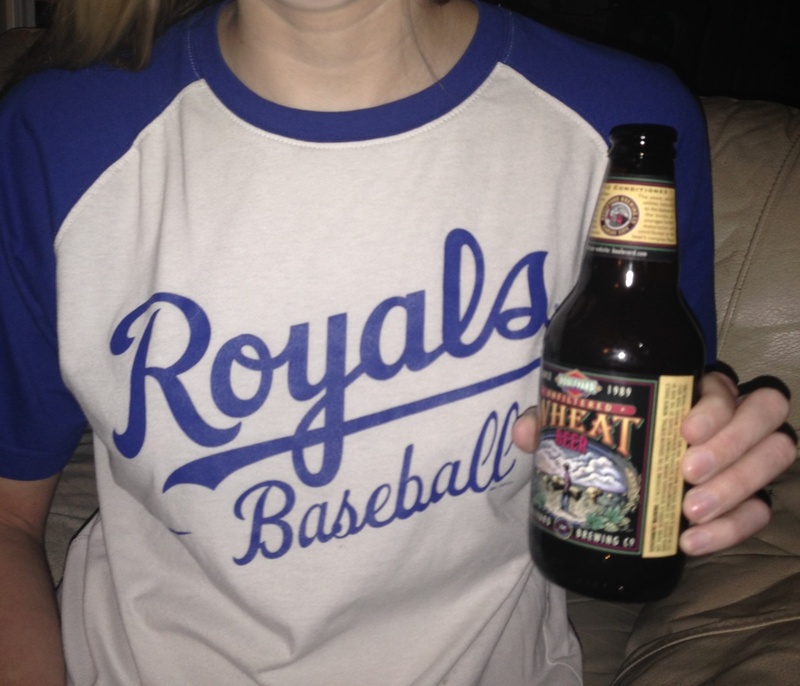 "kansascityroyals" is good for %30 off in the store til saturday morning! also I believe Sloths Preorders are right around the corner the release is out of /300 clear lps.